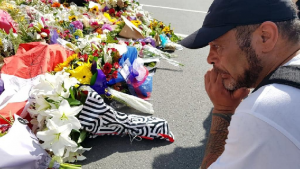 Defiant New Zealand mosque attack suspect charged with murder - SABC News - Breaking news, special reports, world, business, sport coverage of all South African current events. Africa's news leader. Doctors at Christ church hospital said they worked through the night in 12 operating theatres to treat the survivors. Ardern, wearing a black headscarf, met with survivors and victims’ families on Saturday at a college which has become an information centre for those affected by the tragedy. The last comparable mass shooting in New Zealand was almost three decades ago, and the annual murder rate is usually around 50-people for the entire country. 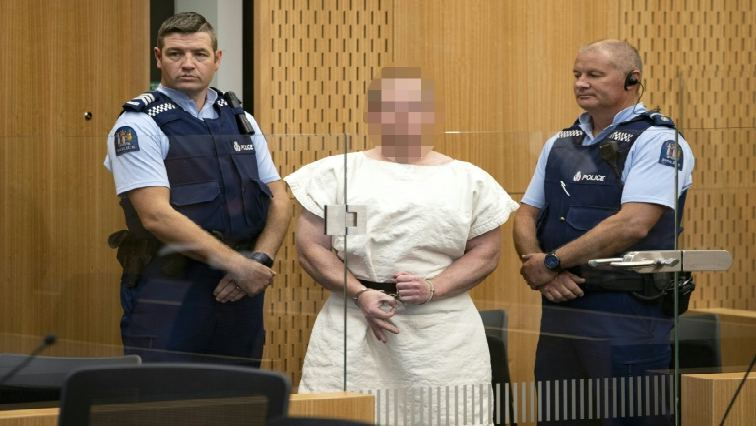 He live-streamed footage of himself going room-to-room, victim to victim, shooting the wounded from close range as they struggled to crawl away in the main Christ church mosque. This entry was posted on 16 Mar 2019,06:46AM at 6:46 AM and is filed under mobile-leadstory, World. You can follow any responses to this entry through the RSS 2.0 feed. Both comments and pings are currently closed.